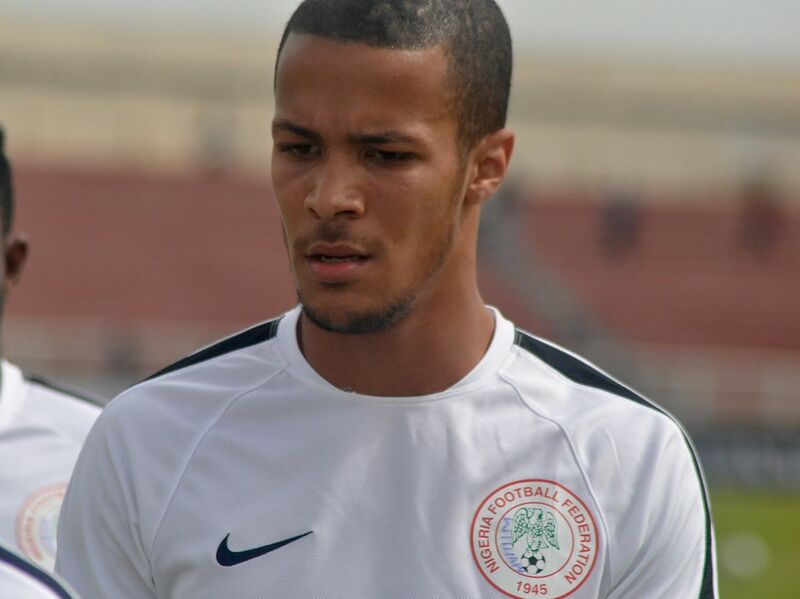 Super Eagles defender, William Troost-Ekong says the team will surprise the world at the World Cup despite been rated as underdogs. Nigeria will face Croatia in the opening fixture of the World Cup on Saturday and will be hoping to start on a winning note. However, Troost-Ekong said that he’s not worried about the underdog’s tag given to the Super Eagles. ”Many of us will be playing at the World Cup for the first time, but this may work in our favour, as we may be underrated and so might surprise some teams. We will play without fear,” the Bursaspor defender said.